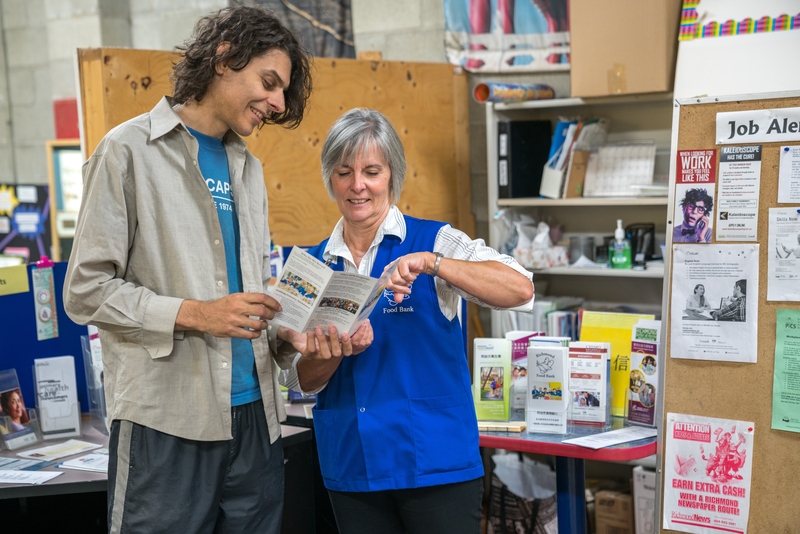 Learn about how we help our neighbours in need. 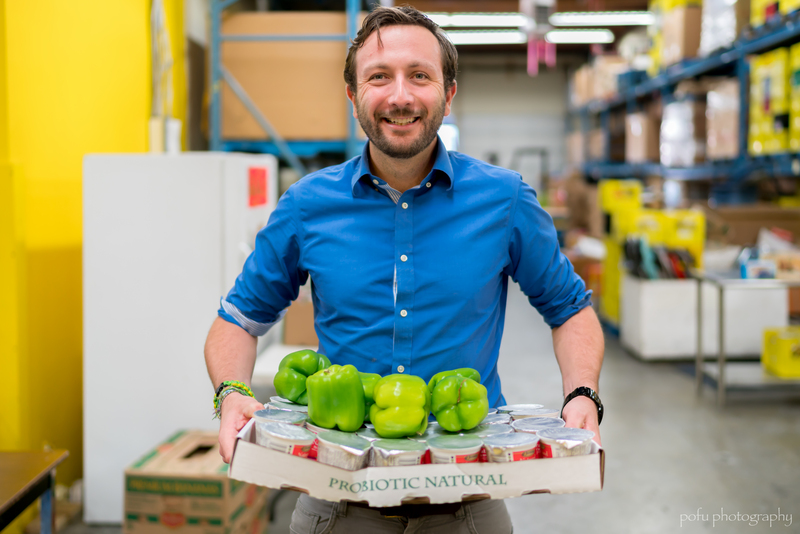 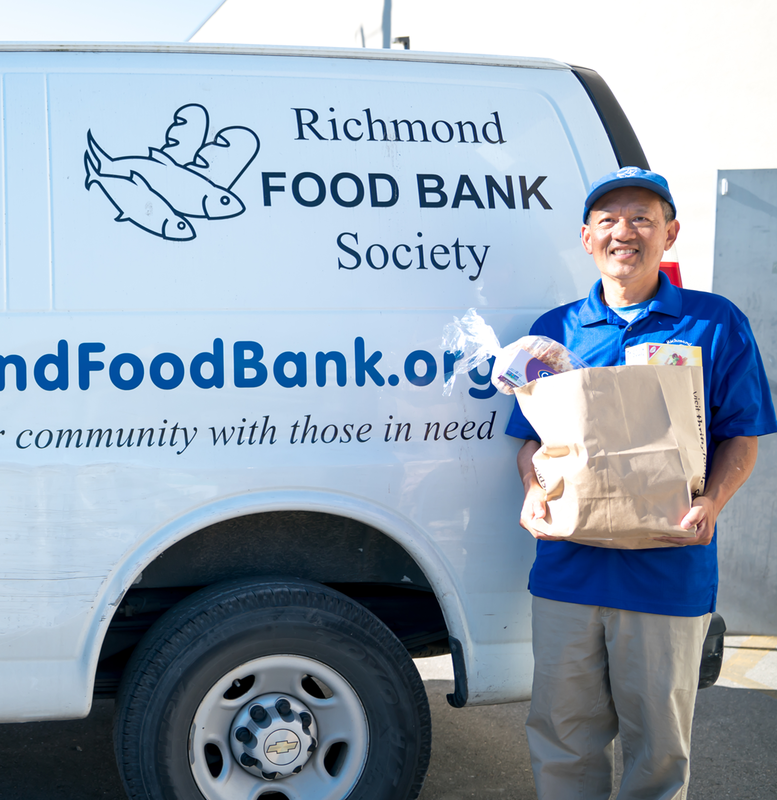 Five days a week we offer nutritious grocery assistance to Richmond residents struggling with financial difficulties. 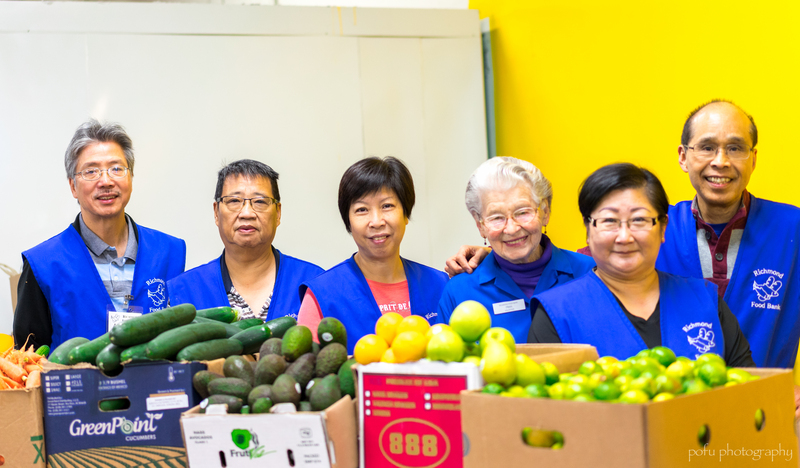 We deliver healthy grocery parcels to people who have illnesses or disabilities. 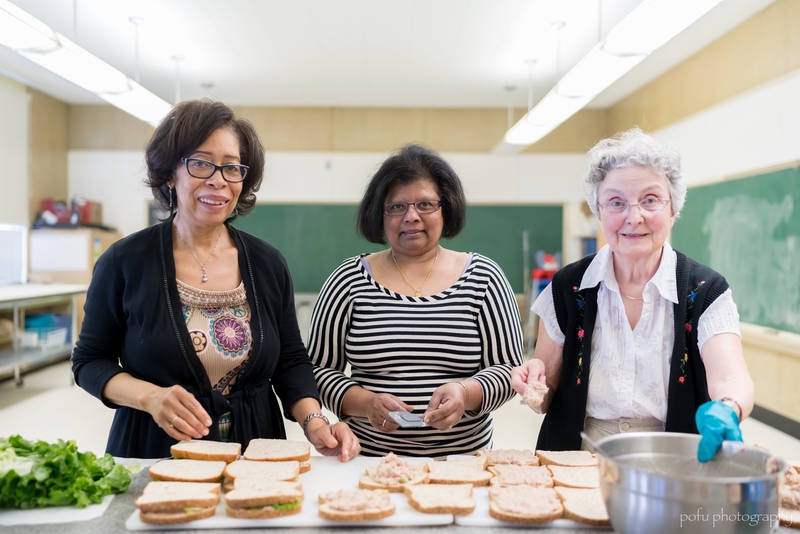 We support nine breakfast and lunch programs in seven Richmond elementary and secondary schools. 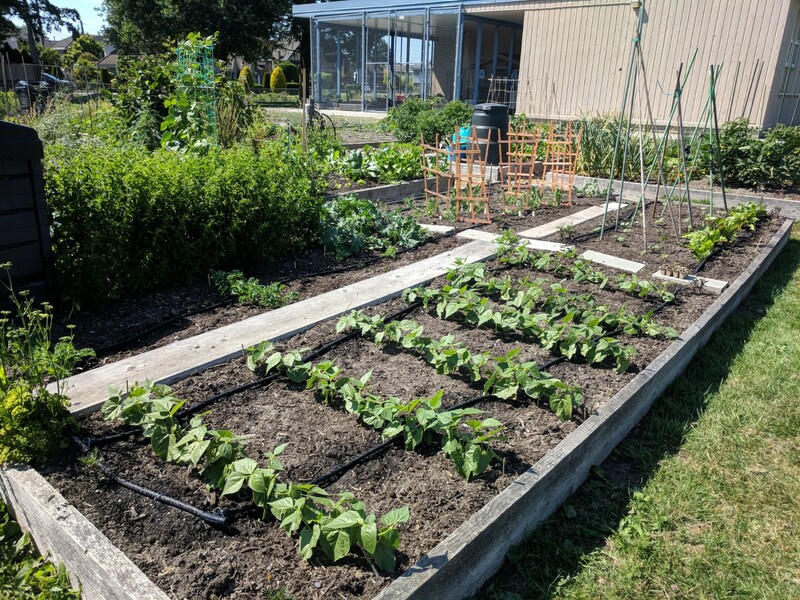 RFB volunteers grow fruits and vegetables to help our neighbours in need.